Telamon Corporation has increased its national presence with the acquisition of CLS Group, a leading provider of site acquisition, design, engineering, and construction services in the telecom industry and land services to the Oil & Gas industry. 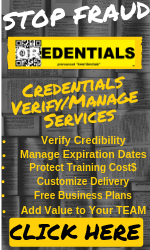 Headquartered in Edmond, Oklahoma, CLS Group holds licensure in 48 states across the country. 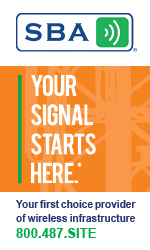 The integration of CLS’s services into Telamon’s Deployment Ready Solution suite of wireless, wireline and in-building services creates a pre-construction professional services offering with the scale to support the extensive needs of wireless carriers, tower owners, OEMs and utility providers in the current accelerating densification trend impacting macro, small cell and DAS networks across the US. The acquisition of the CLS Group, who currently performs services on 5,000 sites annually, will enable Telamon to more rapidly grow its presence in the wireless market. 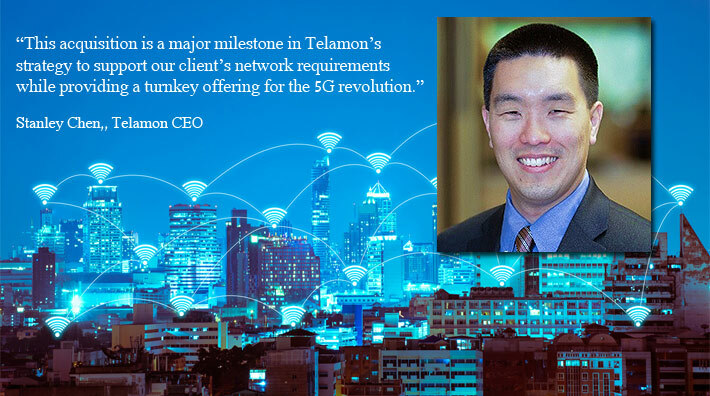 “This acquisition is a major milestone in Telamon’s strategy to support our client’s network requirements while providing a turnkey offering for the 5G revolution”, said Stanley Chen, Telamon’s CEO. Barnes & Thornburg served as legal counsel and BKD served as financial advisor to Telamon. DecisionPoint served as deal advisor to CLS Group.